We are providing impartial advice and information to support residents as Lambeth Council plan to replace 306 existing homes with 464 new properties. Mott MacDonald were appointed Design Managers for the estate in 2017 and are currently on site reviewing the proposed plans. 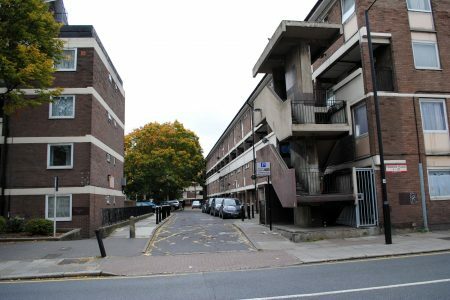 By 2028 Lambeth Council plan to replace 431 existing homes on Fenwick Estate with approximately 350 new properties. We are gathering feedback and providing impartial independent advice, information and training to residents as things progress. 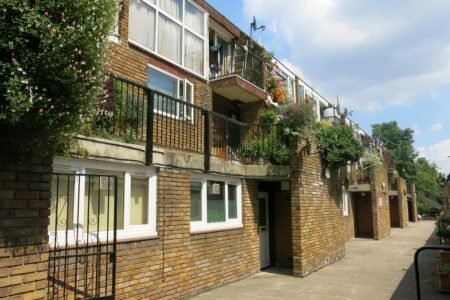 The original Nightingale Estate in Hackney was built by the GLC between 1968 and 1972 and consisted of 987 homes. 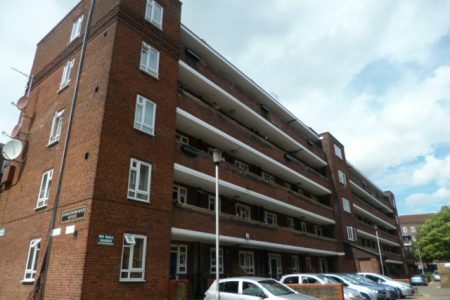 Significant regeneration of the estate was undertaken from the end of the 1990s up to 2005. The last phase of the regeneration is now underway. 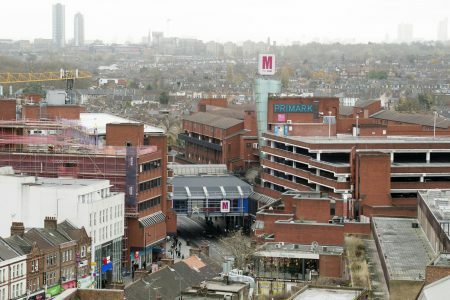 Haringey Council plan to redevelop various sites in the Wood Green area and produced a draft Wood Green Area Action Plan (AAP) – a planning document that shows which locations are set to be included in Wood Green’s transformation. 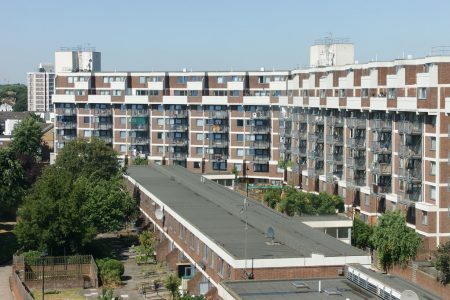 1,980 homes will be demolished on the Woodberry Down Estate and replaced with more than 5,500 new homes. 41% will be for social renting and shared ownership.